Oriental Turtle-dove Streptopelia orientalis orientalis. Mae Ping, Thailand. December. Oriental Turtle-dove Streptopelia orientalis orientalis. 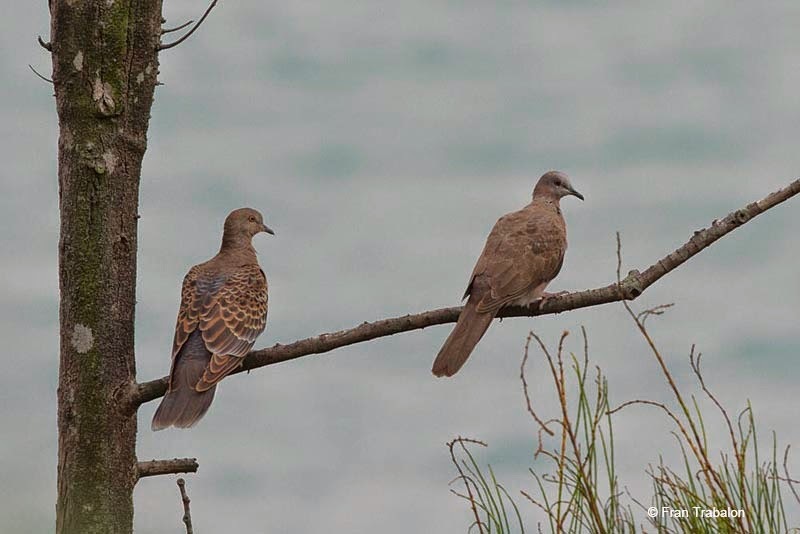 With a Eastern Spotted Dove Spilopelia chinensis at Yehliu, Taiwan. 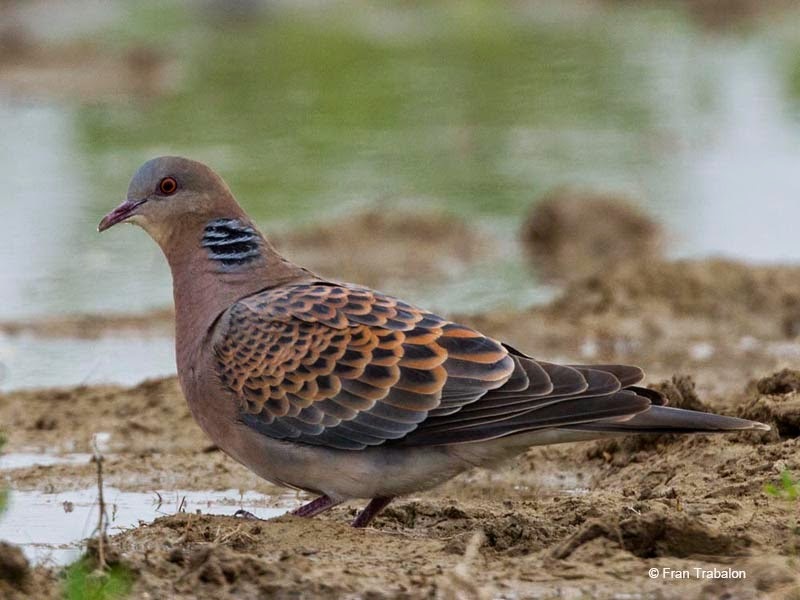 Oriental Turtle-dove Streptopelia orientalis meena. Taukum desert. Kazhakstan. 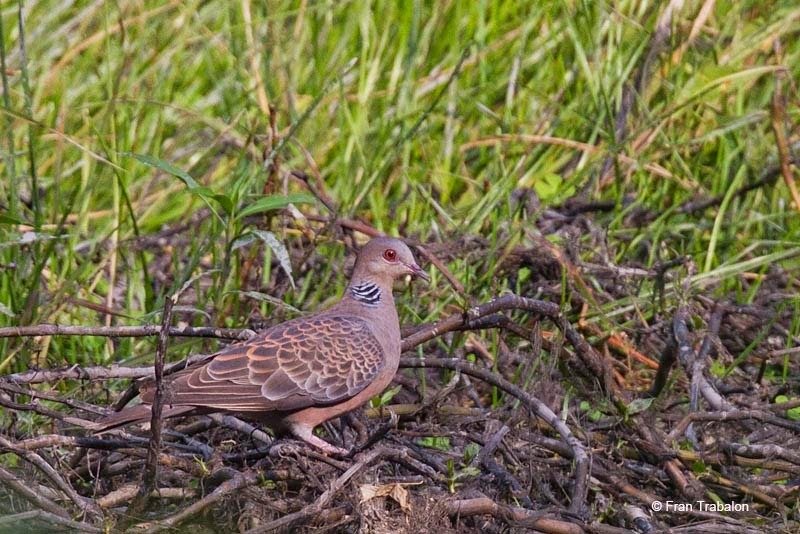 Oriental Turtle-dove Streptopelia orientalis meena. 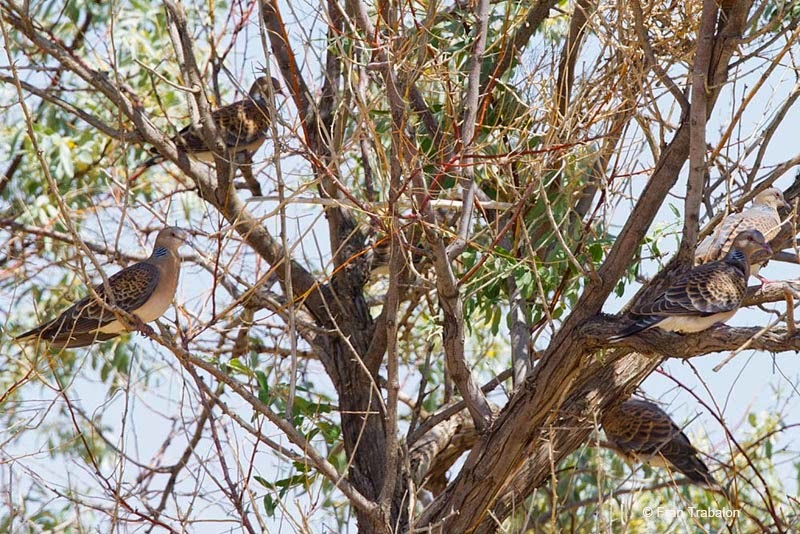 Group of migrants resting. May. Taukum desert. Kazhakstan. 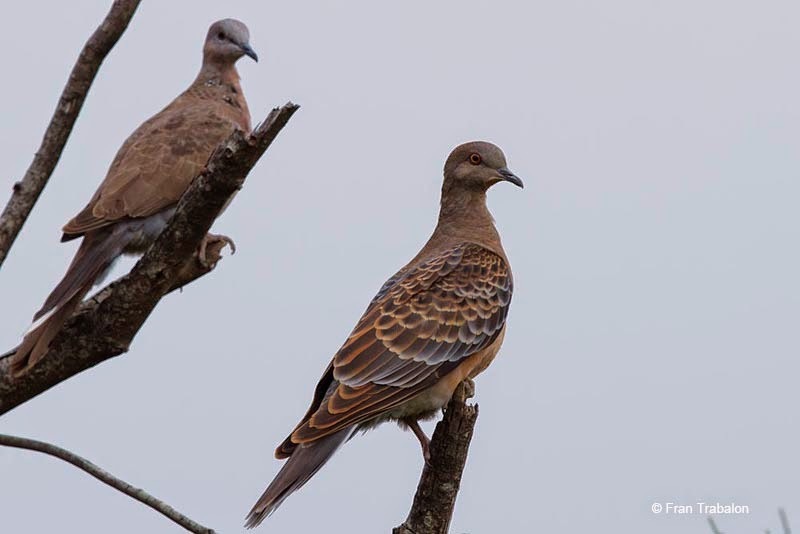 kw: Doves, Columbidae, Tórtola oriental, Tórtora rogenca, Rufous Turtle-dove.